Every female loves painting her nails. 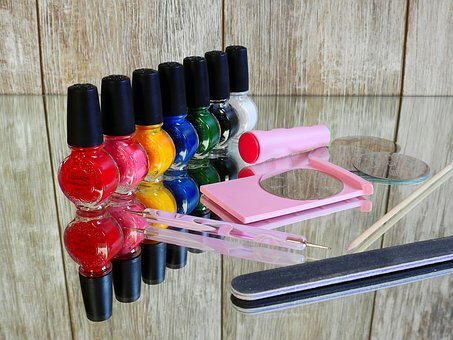 There is a huge market of Nail paint, local and international. A good brand of nail paint enhances the beauty of your nails. 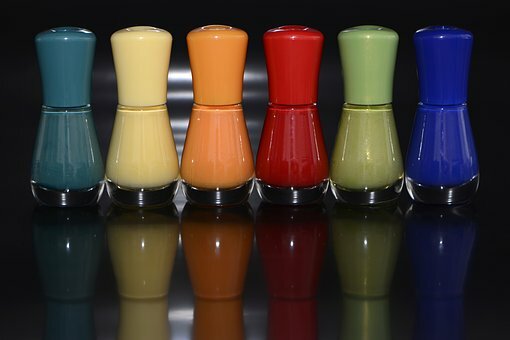 Variety of shades are available in the market, you can apply matching nail paint or contrast color nail paint, you also have the option of mix and match. Earlier, Red, Maroon, Brown, chocolate, Pink colors were in trend. But nowadays, vibrant colors like, Blue, Green, Purple, yellow and black are available and very much in trend. Different styles of painting nails are in trend. Like applying one shade on two nails and other on three nails. Looks pretty, and you can perfectly match with you two color outfit by applying nail paint in this style. If you are good at drawing and painting, you can use your skill and imagination in applying nail paint in an artistic form, by designing it in different shapes. Different attractive nail stickers are also available in the market. After applying two coats of nail paint, you can stick the decorative stickers on your nails and finally apply a transparent nail polish coat, so it stays longer. 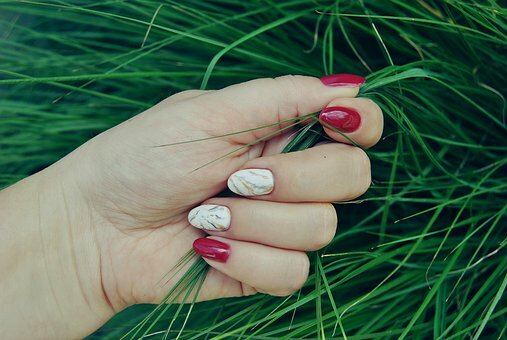 If you have short nails, artificial nails are also available in the market in different shapes. 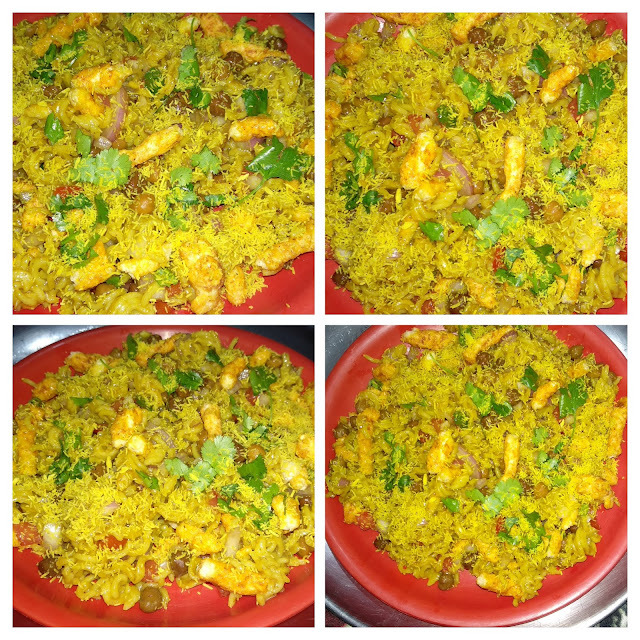 You can use them while attending a party or function. Glitter nail paints are also very much in trend nowadays. If you are attending a party, you can wear these glitter nail paints to match your party outfits. You just need to take care of few tips before applying nail paint. with a good quality nail polish remover. Low quality remover will damage your nails and make them rough. 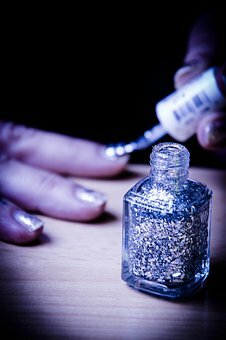 It is best if you do a manicure before applying nail paint, but if it is not possible, at least follow some tips. Give you nails a proper shape with the help of a filer. Remove the dead skin around your nails with the help of cuticle remover, easily available in the market. Apply a even coat of nail paint and let it dry completely. then apply the second coat. Place your hands on a table, spread your fingers and apply with care, keep a cotton pad along to remove the excess nail paint. Always buy a nail paint after trying it, because the shade in the bottle looks different when we apply it on our nails. These were some tips on nail paint, I hope you all liked them.